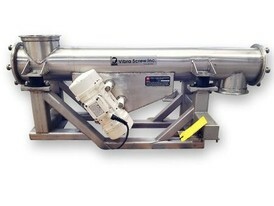 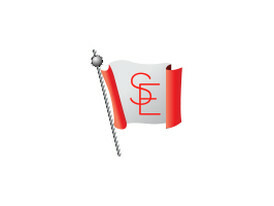 Savona Equipment is one of the leading new and used Screw Feeder Conveyor supplier and manufacturer worldwide. 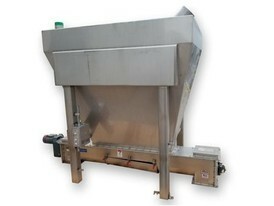 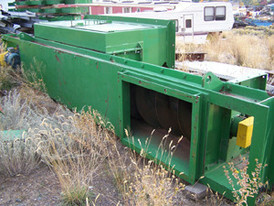 A screw feeder is a type of controlling device that is mounted on a bin or a hopper. 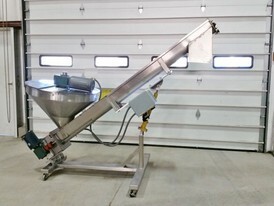 Screw Feeders, also known as Feed Augers consist of a screw rotating inside a trough or a tube that controls the product flow. 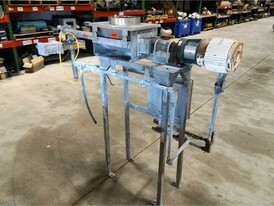 They come in the following configurations - single screw, twin screw or multi screw. 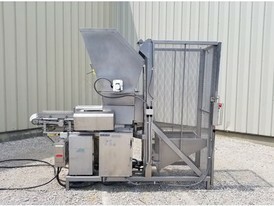 Their simple design and ease of use make them an ideal choice for processing dry bulk solids which in turn makes them a good fit when sanitary requirements need to be met and an accurate discharge rate needs to be met. 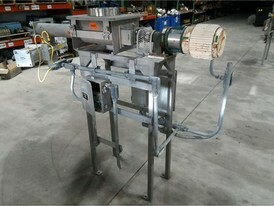 Screw Feeders are designed for use in industries like food, plastics, chemical, mining and aggregate. 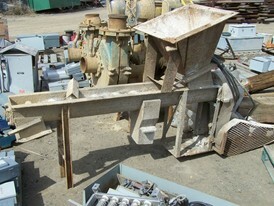 New and used screw feeder parts for sale will be supplied as required for your operation. 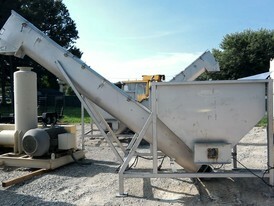 We buy, sell and consign Screw Feeders of brands like Metafab, RMF, Tubular and many more.